Ignite Sizzle Reel A winner of two Telly awards, Silverwood Productions partnered with Desert Bay Productions to edit a Sizzle Reel for the company Ignite. The video will be used on their website as well as tradeshows. Kelly Schwarz used After Effects to create a very graphics heavy video. Leslie Peters was the Producer/Director. 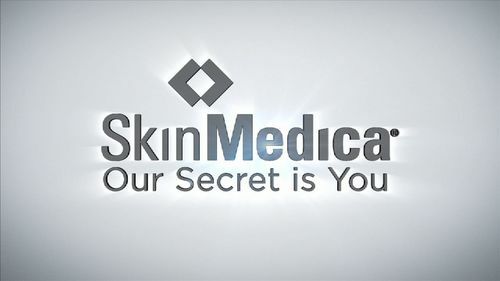 Skinmedica came to Silverwood Productions to produce and edit a series of promotional and How-to Apply videos for each of their skincare products. The videos are used on their website as well as to educate consumers and doctors on their products. 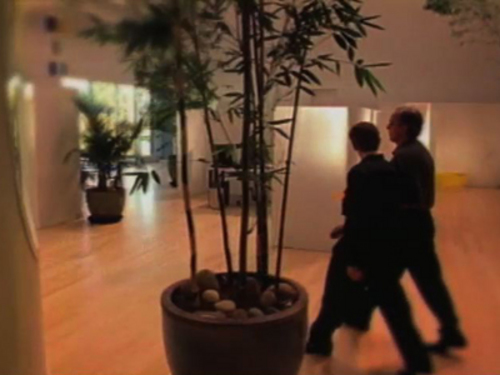 The videos were shot at a local studio in San Diego. Kelly Schwarz edited the videos using Final Cut Pro and After Effects. A winner of three Bronze Telly awards in 2013. The cameraman was Michael Griffith and the Director was Leslie Peters. 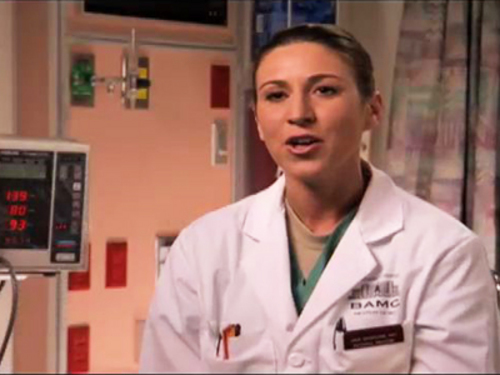 Army Doctor Recruiting This video was produced for the US Army for recruiting purposes. It was produced to fill the need for qualified doctors in the service. Shot entirely at the Brooke Army Medical Center in San Antonio, TX; this video was produced by Silverwood Productions for IgnitedLA. Director was Ken Dodge and the DP was Art Wilder. Executive producer was Diego Espana of IgnitedLA. Regale Corporate Video Regale was shot on 16mm film on location at Regales' headquarters in Napa, California over a 2 day period. Regale developed environmentally friendly packaging technology. 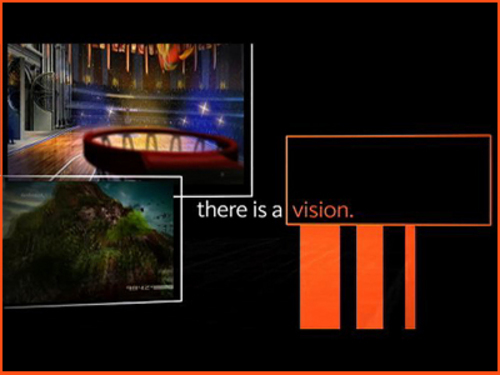 This video was designed to be viewed at packaging trade shows and to tell its story without the aid of a voice over. Scott Featherstone was writer/director and the camera work was handled by Silverwoods' Art Wilder. 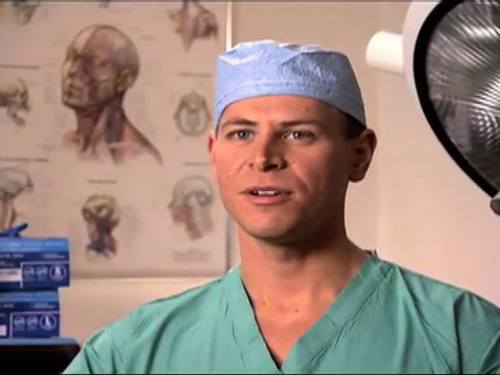 Army Dentist Recruiting Video This video was produced for the US Army for recruiting purposes. It was produced to fill the need for qualified dentists in the service. Shot entirely at the Brooke Army Medical Center in San Antonio, TX; this video was produced by Silverwood Productions for IgnitedLA. Director was Ken Dodge and the DP was Art Wilder. Executive producer was Diego Espana of IgnitedLA. 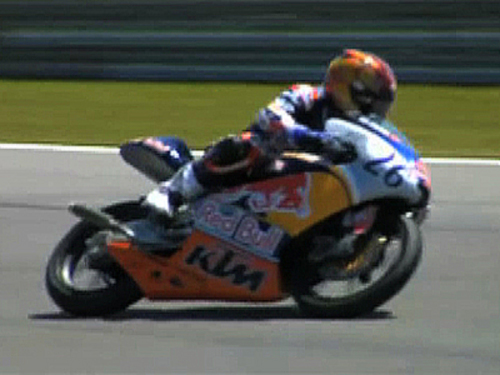 Red Bull "Kevin Schwantz" This demo is cut from one of a series of shows featuring the Red Bull Rookies Cup; a series of national races with a select team of young, up-and-coming riders all racing on matching KTM bikes. This video features Kevin Schwantz, a past world champion in 500cc class and the current AMA Red Bull rider coach. The footage was shot by Silverwood's Art Wilder and Director Chris Mosera/Garage Films during an AMA race week at Laguna Seca Raceway, Monterey, CA. "Same River Twice" An independent feature film about four river running buddies and friends who, after 20 years apart, get together to raft the white water one more time. More than an adventure film, it explores their innermost feelings and resolves some old conflicts. 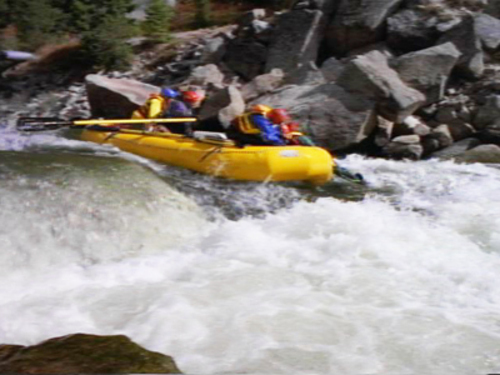 Shot in Utah and on the Lochsa & Payette rivers of Idaho, "Same River Twice" was written and directed by Scott Featherstone with cinematography by Silverwoods' Art Wilder. Autodesk "ATC" This award winning video was designed and produced for Autodesk by Silverwood to promote their Authorized Training Centers. With Autodesk's extensive software product line, they have developed a worldwide system of training centers for their customers. 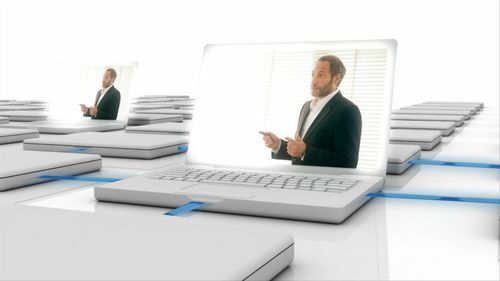 Since the video was to be used at trade shows, they needed an eye-catching video that could visually stand alone without narration or voice over. So Silverwood's producer, Wendy Steele and director/cameraman, Art Wilder came up with a plan using a combination of new HD video shot at Autodesk/SF along with digital footage from Autodesk customers and cut to a driving music track. The superb editorial on this project was done at Indigo Post/San Diego and supervised by Indigo's Tracy Bucchare. We, at Silverwood, are proud to announce that the resulting video won Bronze Telly awards this year in both the "Corporate Image" and "Use of Graphics" categories. © 2019 Silverwood Productions • All rights reserved.